Scares That Care is an approved 501(c)(3) that fights the REAL MONSTERS of childhood illness, burns and breast cancer by helping families that are experiencing these extraordinary hardships cope with the financial burden. Our non-profit organization provides money, toys and other items to help sick children. We have two other programs consisting of "Scares For Pairs", where we help women fighting breast cancer and partnered with horror icon Kane Hodder for the "I Helped Kane" program, where we provide assistance to those children who have suffered serious burn injuries. 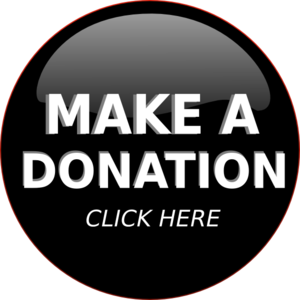 We are a 100% VOLUNTEER organization in order to maximize our supporters donations to those who need it! IT’S OFFICIAL! 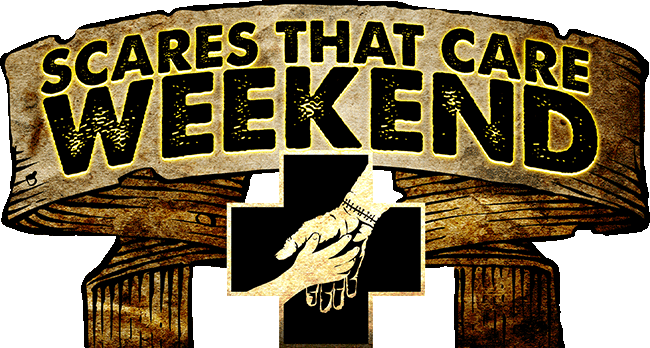 SCARES THAT CARE CHARITY WEEKEND 5 WILL BE HELD AUGUST 3RD – 5TH, 2018.